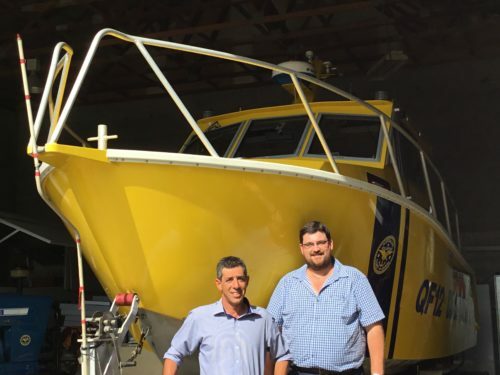 Hinchinbrook MP, Andrew Cripps, has described recent huffing and puffing by KAP candidates about crocodile management as an exercise in grandstanding during an election campaign. 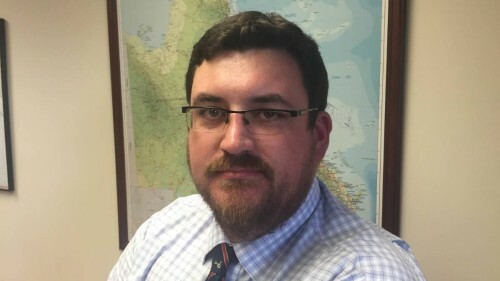 Mr Cripps said a KAP bill introduced into the Queensland Parliament before the election contained a bizarre proposal to establish a new government funded authority to manage crocodiles. “The KAP is proposing something called the Queensland Crocodile Authority to manage crocodiles across Queensland and wants to appoint a board to oversee its operations” said Mr Cripps. 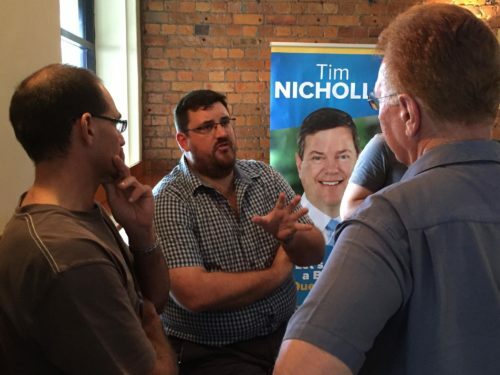 “North Queenslanders don’t want more bureaucrats to deal with this issue, they want the existing public servants and departments to take reasonable steps to keep the public safe” he said. 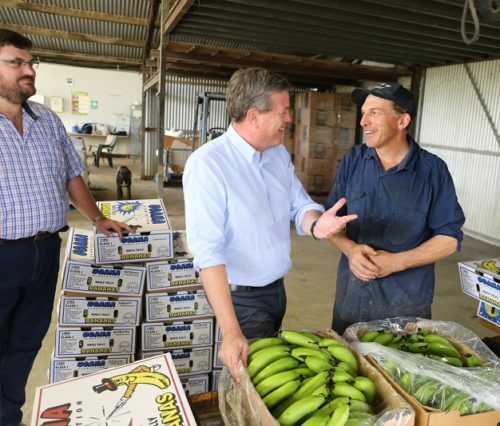 “Unfortunately, the Palaszczuk Labor Government, which the KAP has propped up for the three years, winding back the local management plans put in place by the previous LNP Government”. “Those local plans were agreed to by local councils and the LNP has already released a policy that will put those plans and management zones back in place, in consultation with the community’. 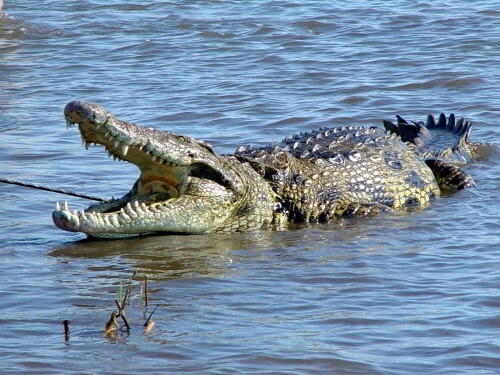 Aim to prevent crocodiles from entering urban areas, recognised swimming areas and beaches with stinger nets. Reduce the risk of attack by removing crocodiles from areas near boat ramps and marinas. Euthanise identified problem crocodiles when safe, where a quick capture isn’t an option. “This is a common-sense approach to managing crocodiles in North Queensland – the LNP has had this clear and balanced policy in place for months, in response to community concerns”. 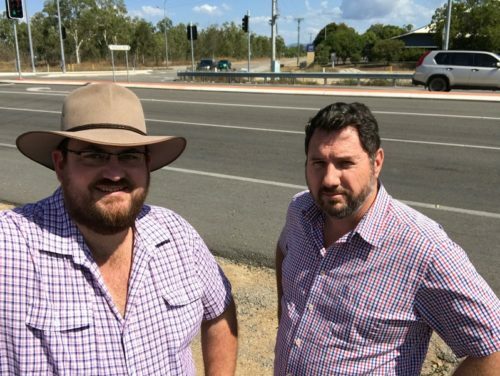 “Labor’s crocodile management policy is ineffective and sadly, that has meant locals and visitors to North Queensland are losing confidence about public safety in certain areas of our region”. 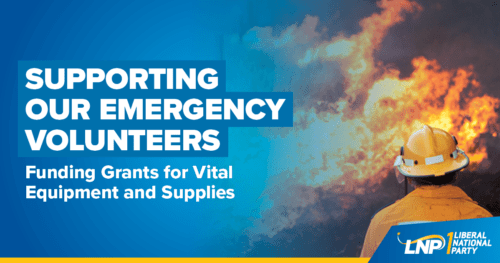 “North Queensland needs a crocodile plan that makes public safety a priority, as proposed by the LNP – not a new government department and another committee, as proposed by the KAP”. Mr Cripps said the LNP policy recognised that increasing crocodile numbers in North Queensland meant the animals were moving into areas where they had previously not been identified.